The IDBS E-WorkBook Cloud supports a wide range of applications across the R&D landscape, providing scientists with complete end-to-end R&D workflows, in an enterpriseready scientific informatics software platform. Our solutions span the fast-growing markets of biologics development, bioanalytical methods and testing, as well as chemical sciences and the broad preclinical area. 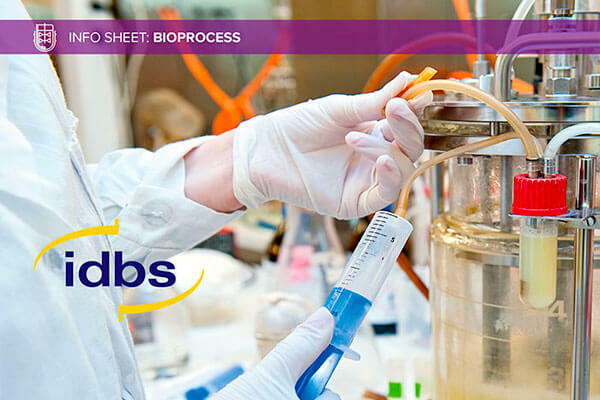 The IDBS Bioprocess Solution meets the challenging demands businesses encounter when delivering novel, high-quality therapeutics to patients faster and more cost effectively. Our solution provides a compliant, unified environment across the product and process lifecycle, and delivers configurable workflows based on industry best practices. The IDBS Preclinical Solution can be integrated with other lab equipment and systems allowing it to span pharmacology, drug metabolism, pharmacokinetics, safety, toxicology all the way into formulations and stability. By combining more of your research data together in a single system, you can speed up collaboration and decision making. 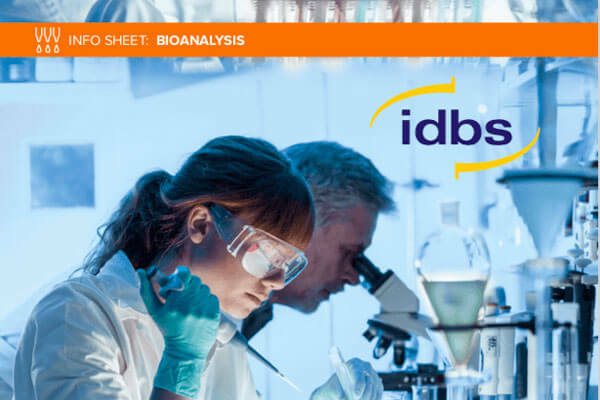 The IDBS Bioanalysis Solution is is a study management and method execution platform that combines electronic data capture with structured workflows that drive standard bioanalytical processes, supporting small and large molecule bioanalysis. 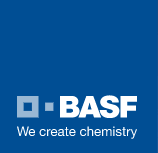 Our chemical sciences solution is designed to help with the fundamentals in chemical sciences, raw material management, recipe and formulations development, analytical testing and cross batch/formulation reporting. Data capture takes a step forward thanks to configurable templates for the structured layout of experiment data. Our analytical sciences solutions ensure that companies, running tests and analytical methods, automate the data collection from instruments and analytical equipment and that is supports GxP practices in regulated areas. Although complex, our solution captures the data intelligently, in a way that doesn’t disrupt analysts’ workflows. In a single step, scientists can capture and visualize experiment data, apply scientifically rigorous statistical analysis, and store derived results with scientific context. Consistent processing and analysis through standardization, makes it easier to identify hits, retests and leads, and dramatically reduces the time to publish results. Built with web and cloud technologies and using comprehensive APIs, our enterprise- ready, scientific informatics platform, simplifies your data landscape and provides you with the critical data and process backbone required to underpin your R&D business strategy, whilst removing the need for many different disparate lab informatics systems. Want to learn more about how our solutions can help you? The IDBS Bioanalysis Solution enables you to create and manage electronic methods to drive all aspects of sample analysis, including sample preparation, instrument set-up and post-run scientific review. 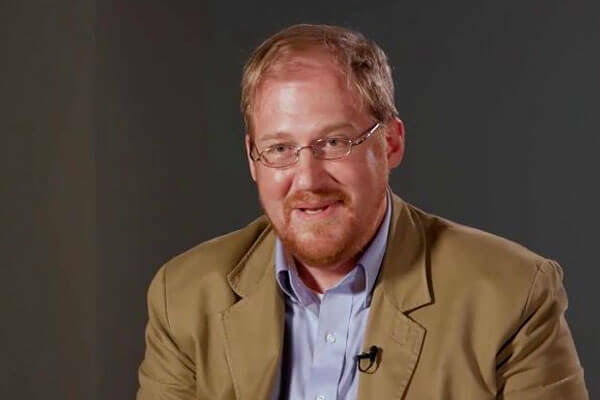 Graeme Dennis, Commercial Director of Preclinical Pharma, explains how The IDBS Bioanalysis Solution can ease an organization’s QC burden, help them manage workflows and increase productivity.